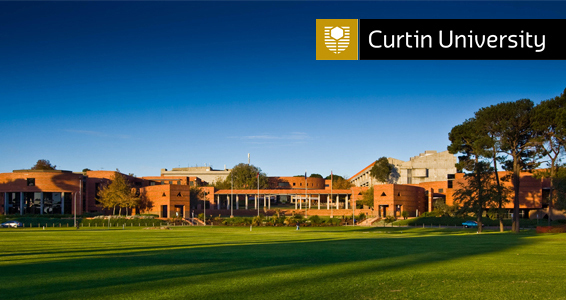 The 2015 Curtin International Scholarships program is a newly launched scheme and we’re very excited to inform you that these are now open for applications. Want to study in Australia or the UK? KOM Consultants are touring and attending A LOT of University Grad Fairs in the coming weeks with some of our fantastic partnered universities. REGISTER NOW for this free webinar and join us on the night of the event to watch and chat live with William Liew. Curtin University Health Science students work with leading health practitioners and gain industry experience with a health science degree. Curtin University educates more health professionals than any other university in Western Australia. Last night, Curtin University hosted the Curtin Health Sciences webinar with KOM Consultants. Great information was given on the Curtin Health Science programs such as Physiotherapy and Speech Pathology. We wanted to thank William Liew from the Faculty of Health Sciences for taking the time to host the webinar. Curtin Health Sciences is hosting a free webinar: Monday 17 June 2013 @ 8pm EDT. The Great Australian Brain-Training Challenge is a research project being carried out by Curtin’s School of Psychology and Speech Pathology. Curtin Health Sciences is hosting a free webinar tonight: Monday 17 June 2013 @ 8pm EDT. In honour of National Speech & Hearing Awareness month, KOM highlights Curtin University and the Master of Speech Pathology program. Curtin University is just one of six Australian universities that offer Australian Speech Pathology programs in Australia. The Master of Speech Pathology program at Curtin University starts in February and is two years in length. The application deadline for the March 2014 intake is October31st.